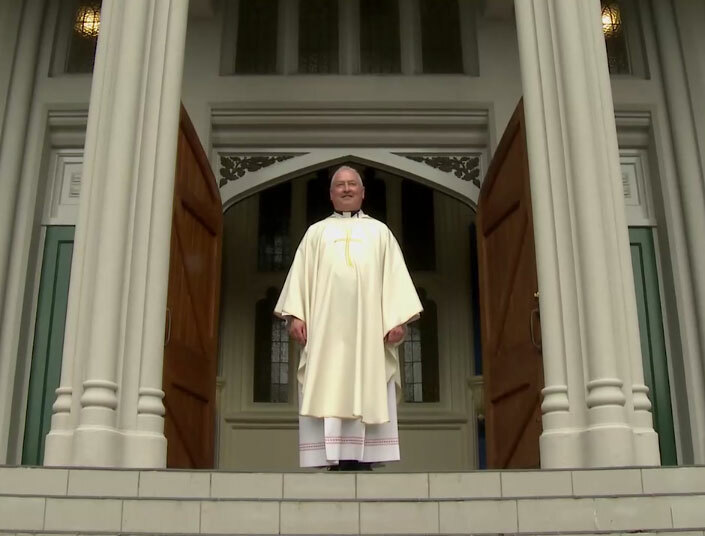 The short update film ‘A Test of Faith’ 2015 – The 2013 Wellington Earthquake closed Saint Mary of the Angel’s and fundraising started towards a Siesmic Strengthening project of enormous proportions, championed by L.T. McGuiness, Wellington engineers. The journey has been video-documented in stage updates, by Bytesize Productions and Aspire Design, assisting in fundraising $9.3 million required. The final feature length documentary film ‘A Test of Faith’ tells the whole story (premiered Dec 2017). Due to screen in the Resene Architecture and Design Film Festival, May-June 2018. St Mary of the Angels is the church of Wellington Catholic Parish, a parish staffed by the Society of Mary (“Marists”) since 1875. At the heart of the Capital City, in Boulcott Street, it is beloved by Wellingtonians, of all faiths. They come to sing or listen to the choir, the famous organ, pray, light a candle or simply to find a peaceful oasis in the middle of the busy city. In filming for the documentary, “A Test of Faith”, – St Mary of the Angels, extensive research has been completed in the The Society of Mary (“Marists”) Archives. 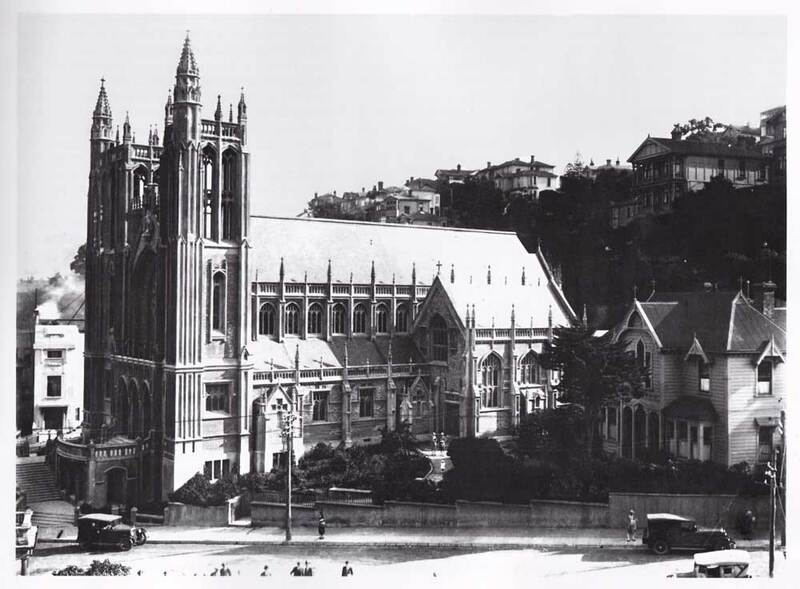 There have been 3 churches on this site since 1875, so a rich and well documented history, imagery and press archive will be integrated into the documentary. 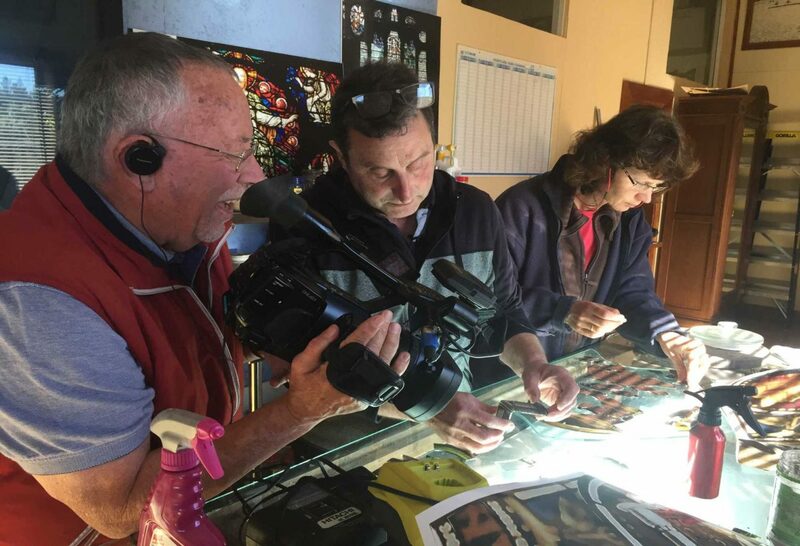 Paul Davidson films Graham Stewart and Carmen Schill, stained glass restorers in Loburn, Canterbury, while shooting the film ‘A Test of Faith’ (2017).